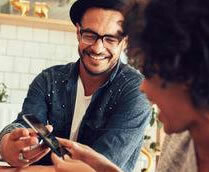 Earn Premier Points for your flights with any affiliate airlines to Club Premier Program. 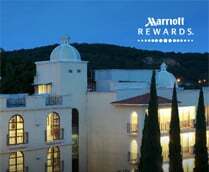 You can also use them to buy flights and hotel nights around the world, participate in auctions Premier, booking car rentals, choose from more than 100,000 items from the online store or make them into unique experiences. 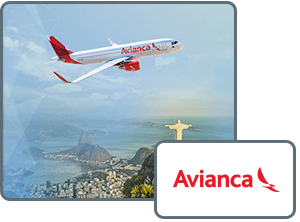 This Brazilian airline offers more than 250 destinations within Brazil and other countries such as Argentina, Bolivia, Chile, Paraguay, Uruguay, Venezuela and more. 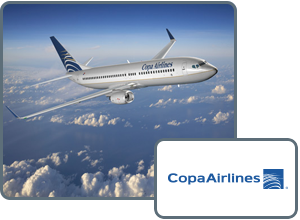 Use your Premier Points for travel on Copa Airlines to any of its destinations in Central and South America through the hubs the carrier operates in Panama and Colombia. 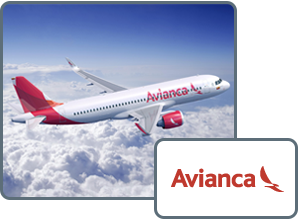 Avianca is a major Latin American airline group that provides direct services in more than 100 cities in America and Europe. 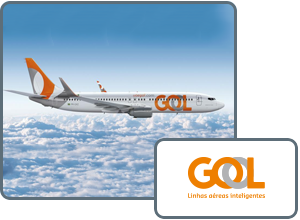 This Brazilian airline offers more than 120 destinations within Brazil and other South American countries.